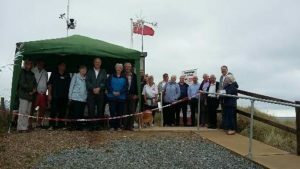 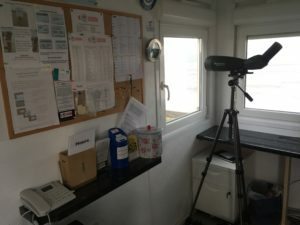 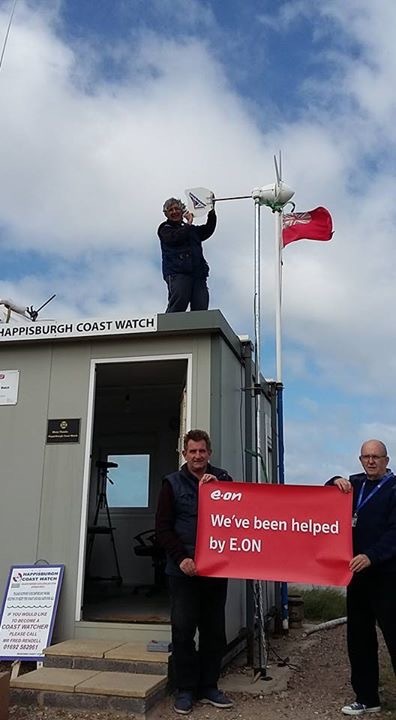 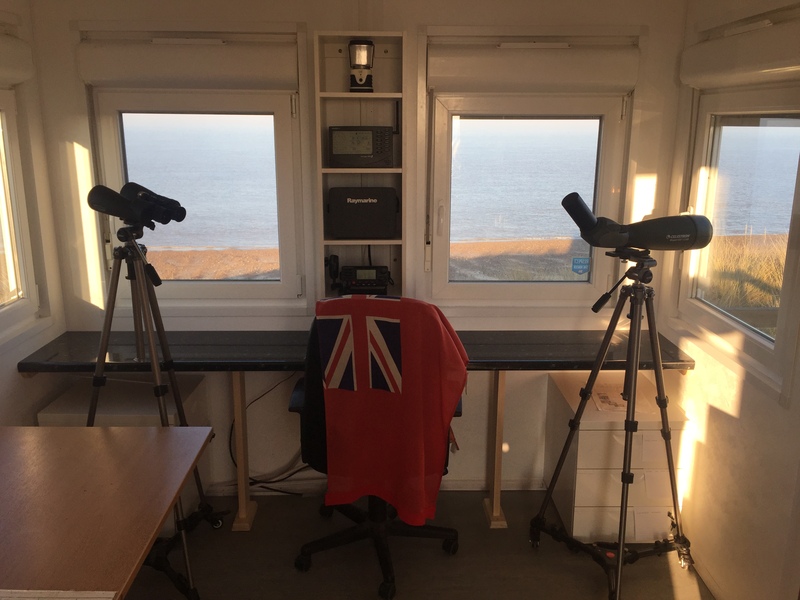 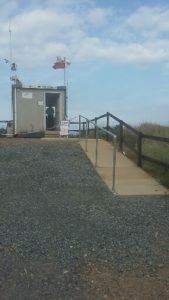 Happisburgh Coast watch is one of an independent group of Coastal Surveillance Stations within (SSG) The Sea Safety Group, a non government organisation in the UK. 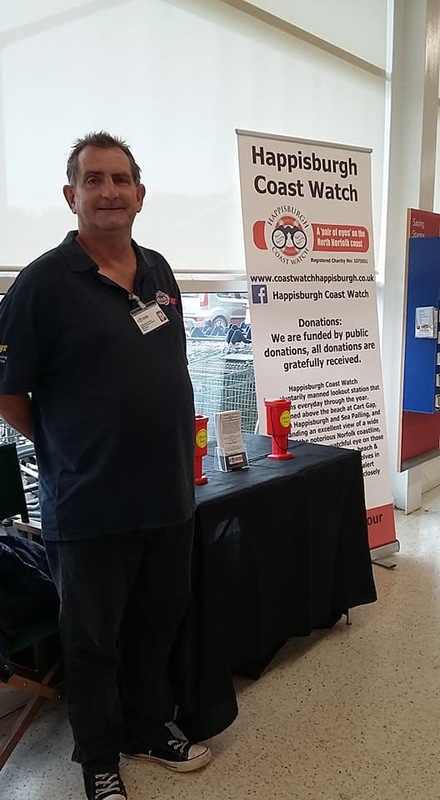 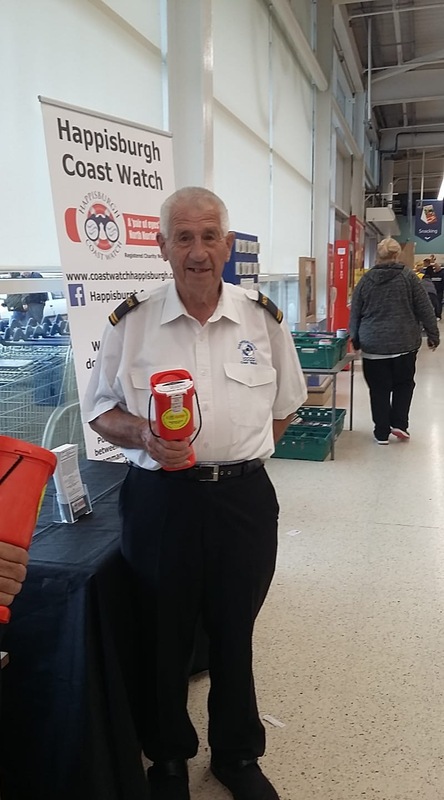 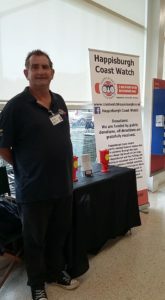 Coast watch is a volunteer organisation with its stations and activities supported entirely by charitable donations from the local community. 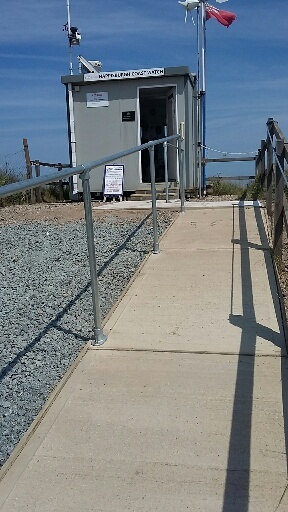 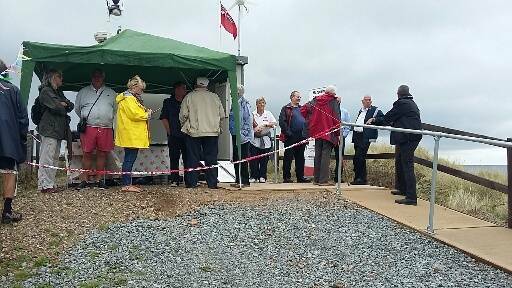 We have now relocated our watch station to Cart Gap, Happisburgh which will greatly improve our facilities. 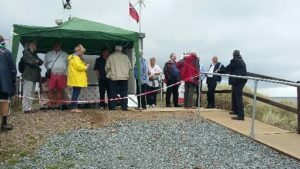 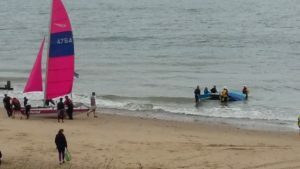 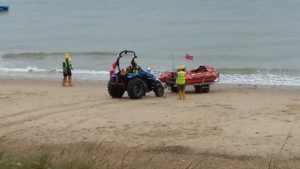 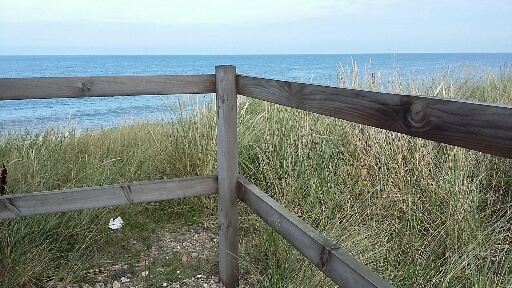 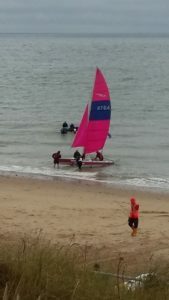 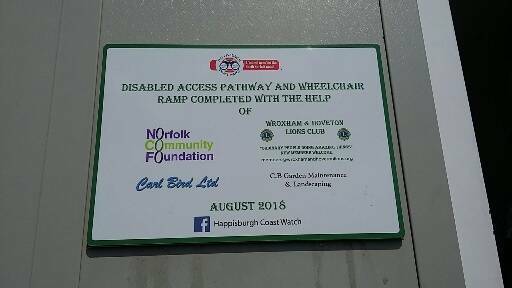 This gives us better access for our volunteers, allows us to see a broader expanse of beach (from Sea Palling to North of Happisburgh village) and is much closer to the RNLI station. Happisburgh Coast Watch is delighted to announce it has bagged £3286 from Tesco’s Bags of Help community grant scheme. 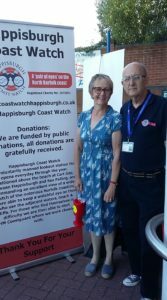 Millions of shoppers have voted in Tesco stores up and down the country and it can now be revealed Happisburgh Coast Watch has been awarded £3286. 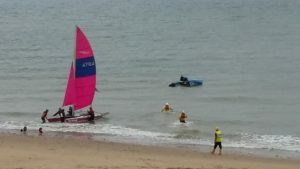 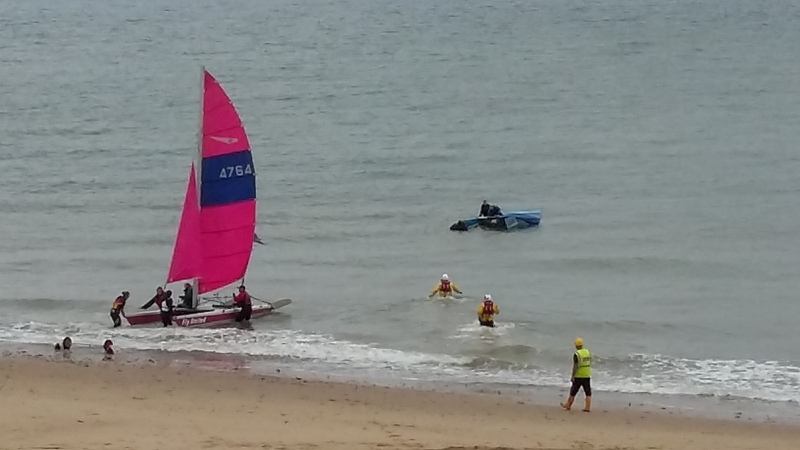 Issued by Happisburgh Coast Watch. 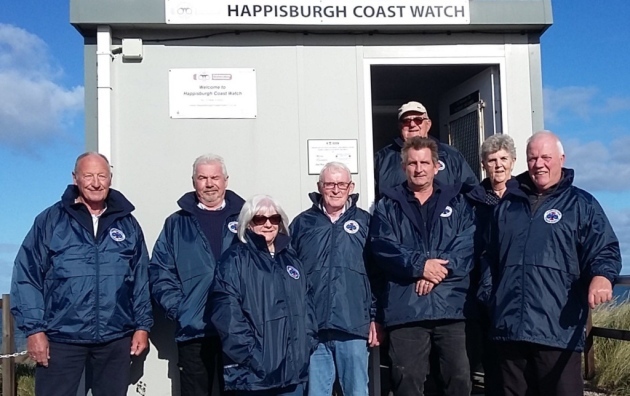 Happisburgh Coast Watch gathered to collect their new weatherproof winter jackets. 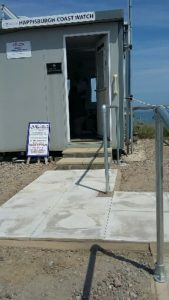 The new access ramp to the look out cabin is now finished and looking very smart. 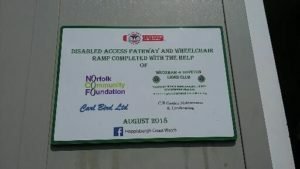 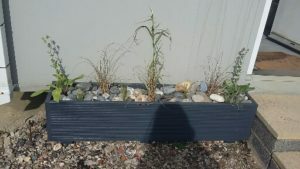 Also thanks to Carl Bird Ltd for a donation of aggregates and our builder Chris of CB Garden Maintenance & Landscaping. Our new wind turbine purchased with a grant from EON’s Energizing Communities Fund. 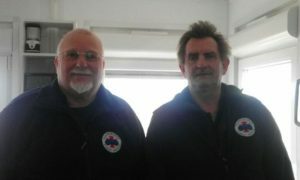 Huge thanks to Colin, Mark & Phil for helping with the installation. 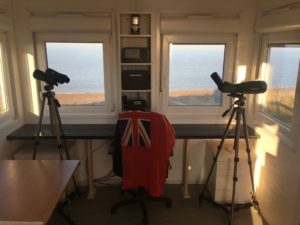 From Sunday 1st April, we go to Summer opening hours, so if you are in the area, pop in and say hello to our volunteers, they will be happy to show you what we do and have a look through our fantastic binoculars. 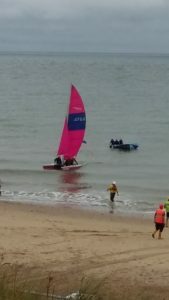 Paul Macro is sponsoring us again. Buy a Paul Macro Happisburgh & Cart Gap 2019 Calendar, select Happisburgh Coast Watch in the “Charity choice to support” drop down box and £2 will go to our funds. 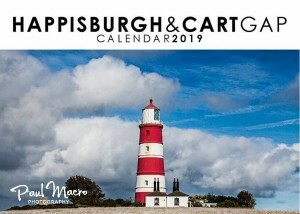 Please note some calendars do not generate the donation. Today, Tuesday 20th February 2018, we had a call from Stuart Lecher who was on Happisburgh beach, Cart Gap, on the North Norfolk Coast. Stuart had spotted a pup with an awful eye injury. 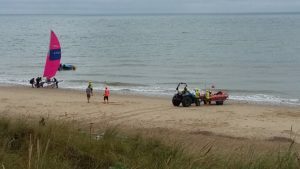 I knew the RSPCA were in the area so I called it through to them and yes, they were able to attend very quickly. 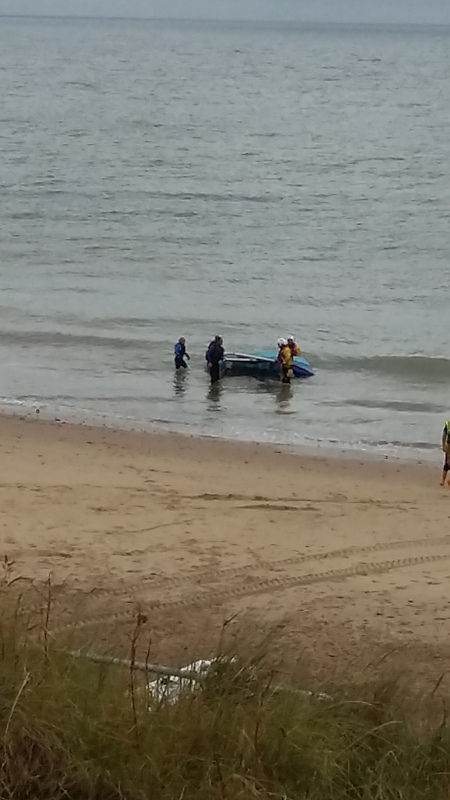 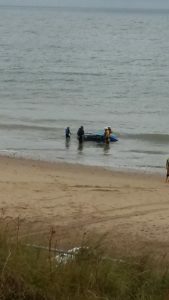 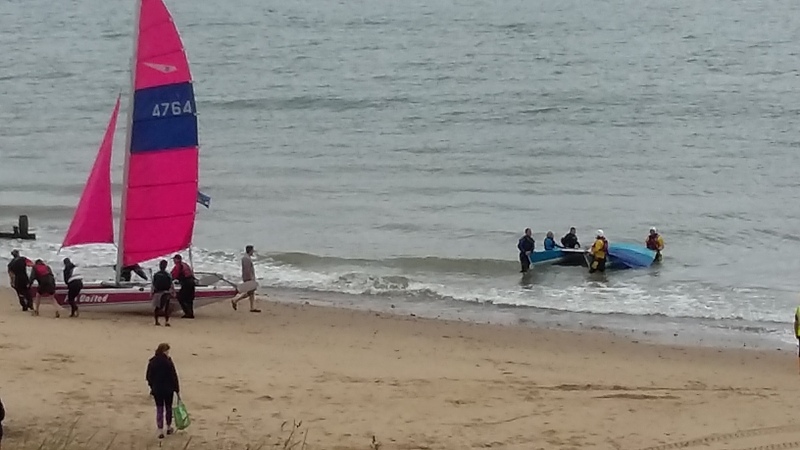 As you can see, it is quite a fat pup and both Kenny from Happisburgh Coast Watch and Stuart were on hand to help carry him off the beach. The RSPCA inspector really did appreciate the help! 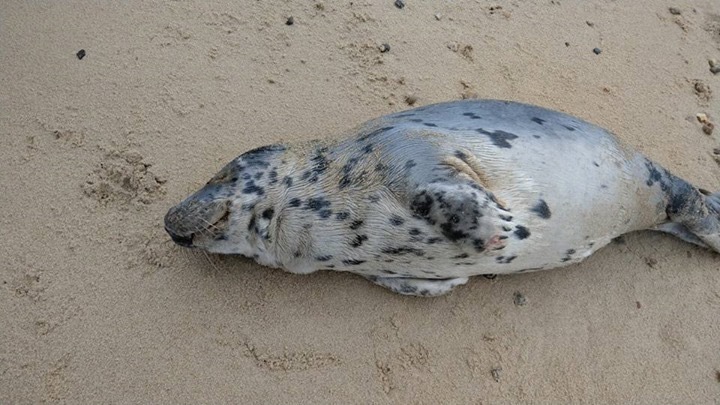 Photographs are very difficult to judge a poorly pup by and these are all taken today of the same pup! The photograph of the pup safely inside the stretcher, to carry him off the beach, shows the true injury to his eye. 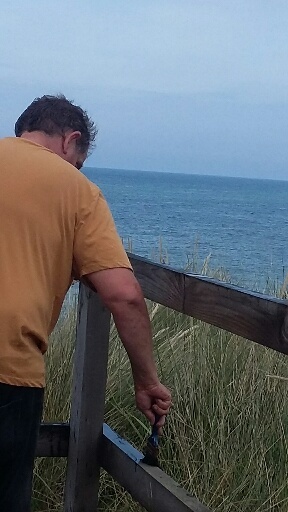 In the other photos, the pup is clearly unwell but the extent of the injury is not apparent although Stuart did describe exactly how it looked. 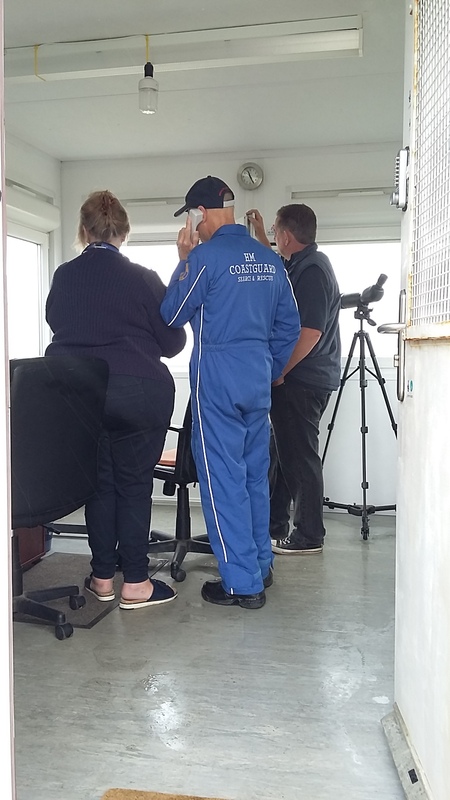 I can’t thank him enough for taking the time to call this little fella in to us today.